“Babe, I’m making soup, do you want any?” says a woman at the stove, heating up some Campbell Soup. 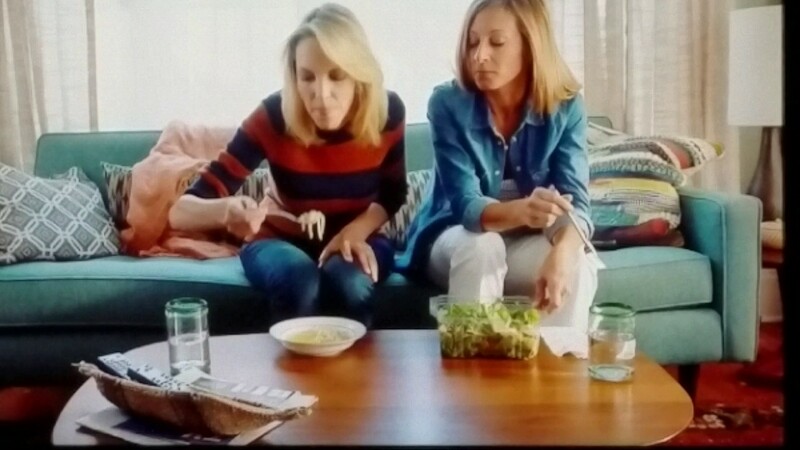 That doesn’t seem like a very unusual opening to a soup commercial but when the camera pans, the viewer sees another woman. Campbell Soup has just released another commercial in their Real Life campaign. Click here to see the quick fifteen second ad. I thought when I Googled the ad, I would see many “conservative” or “Christian” sites recommending the boycott of Campbell Soup, but I didn’t. The results of my Google search was minimal for negative or positive feedback. However my Google search results did bring up Campbell’s Real Life ad in 2015 that featured two dads and a Star Wars theme. View that ad here. That promo received a boycott threat from the group One Million Moms. Campbell Soup issued a statement defending the ad and late night talk shows did segments about the controversy. I would like to think that we’ve come a long way in the last two years and that a soup commercial featuring an LGBTQ couple is just not a big deal. But as I scroll through my google search results again, I see that in the last 6 months One Million Moms has protested LGBTQ ads from Chobani and Zales. What are your thoughts Hayden’s Listers?